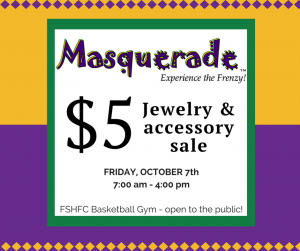 The Masquerade $5 Jewelry and Accessory Sale will be here at FSHFC this Friday, October 7th, from 7am - 4pm in the Basketball Gym. 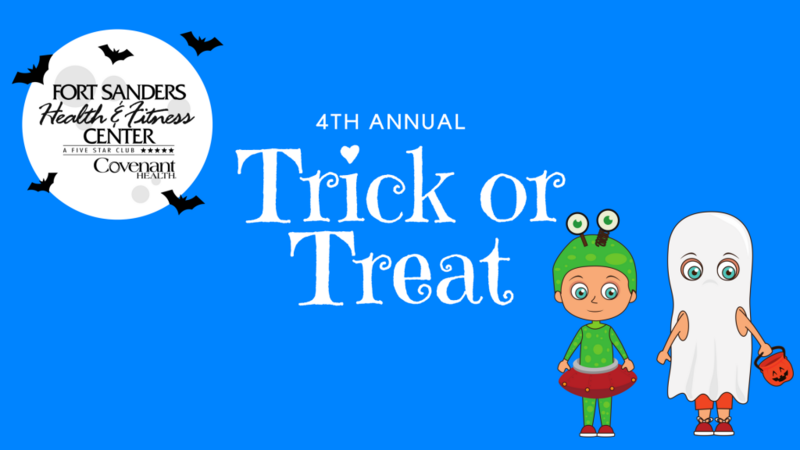 This sale is open to the public and proceeds benefit the Covenant Health of East Tennessee We Care Campaign.This is a perfect opportunity to find stocking stuffers and holiday gifts! 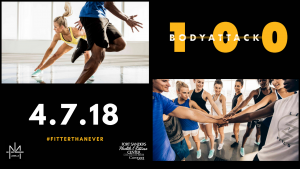 Join us as we get #FITTERTHANEVER and launch the 100th release of BODYATTACK!! 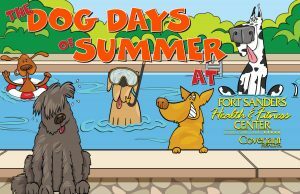 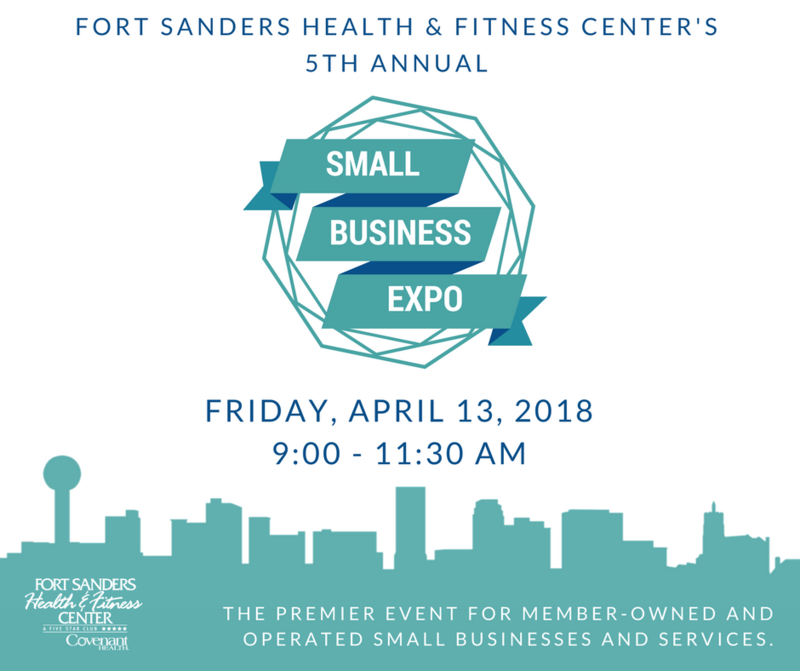 FSHFC's 5th Annual Small Business Expo is open to the public and showcases FSHFC member-owned and operated small businesses and services!